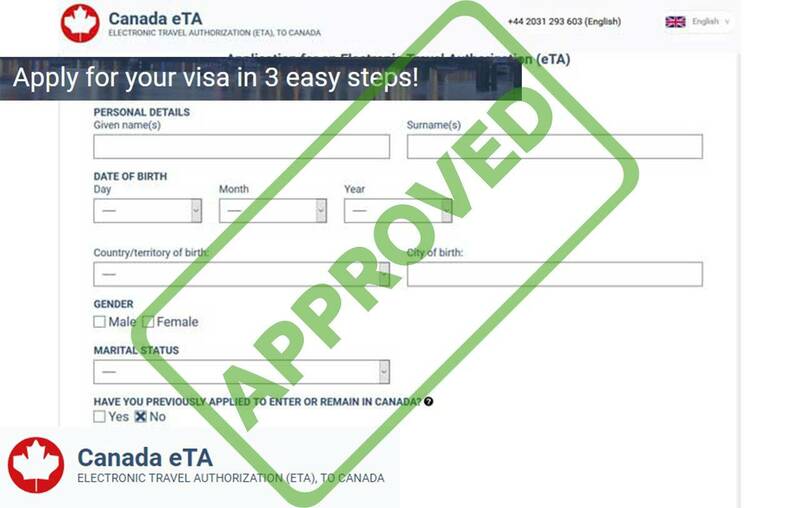 1) Apply on-line 2) Make an online payment 3) Check your e-mail adress. 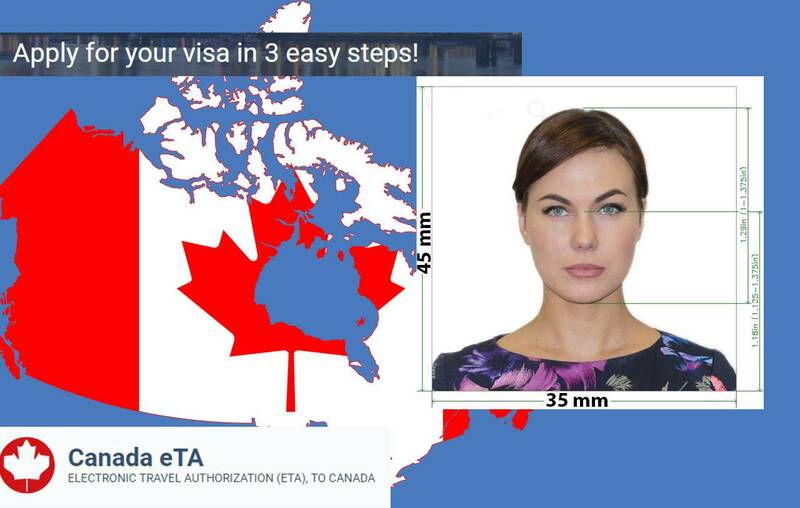 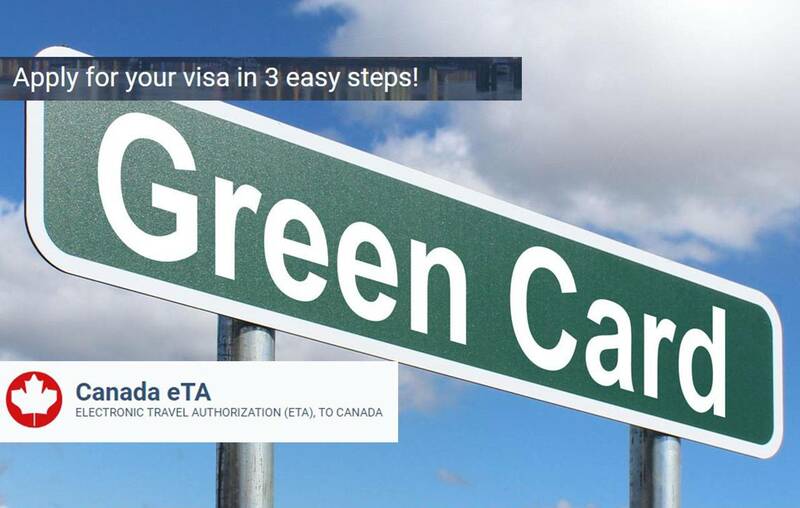 Canadian Visa for Mexican Citizens – Do Mexicans need eTA? 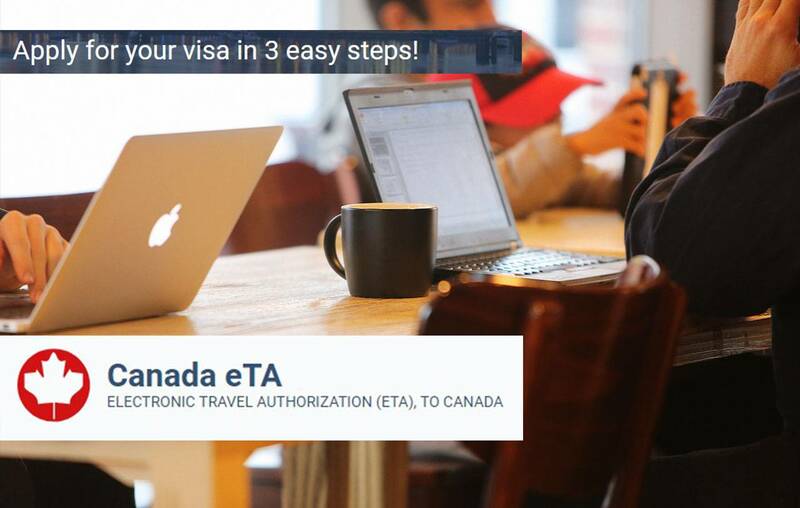 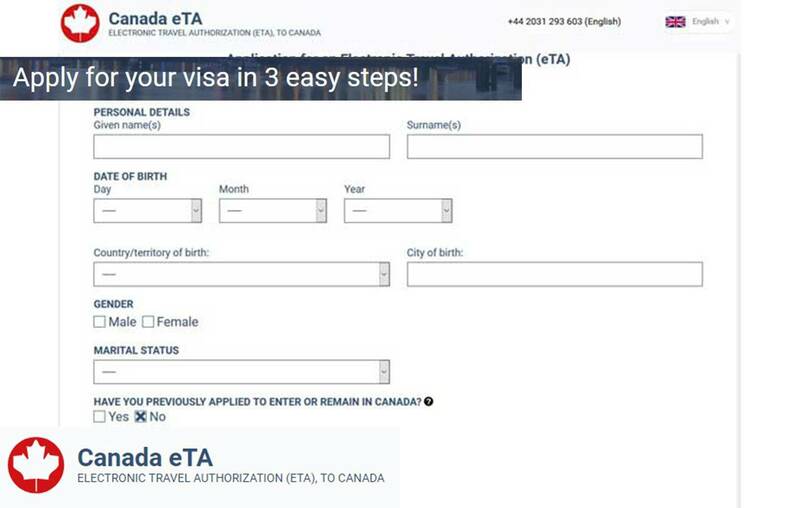 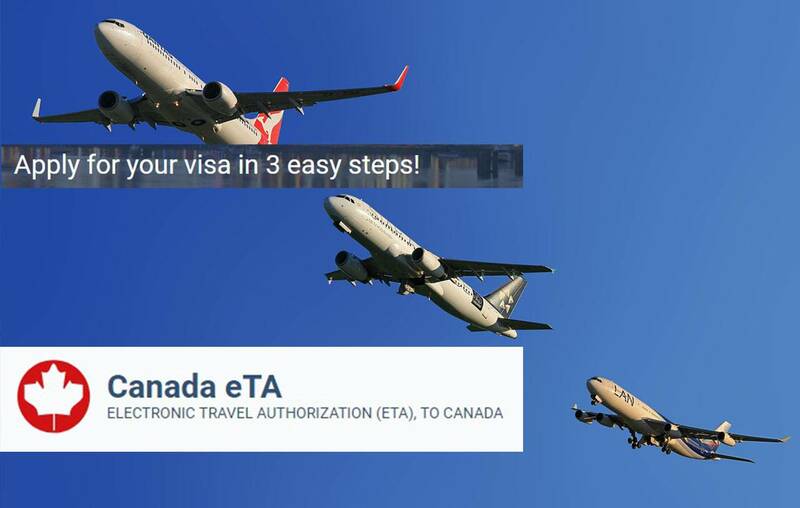 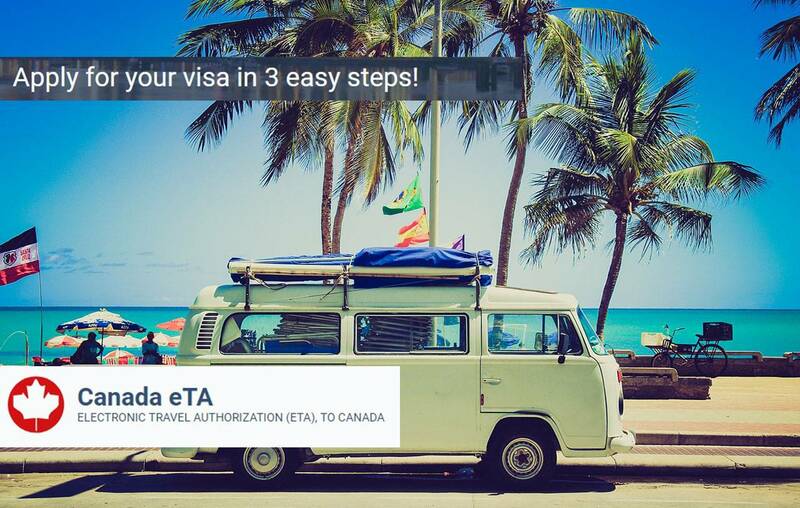 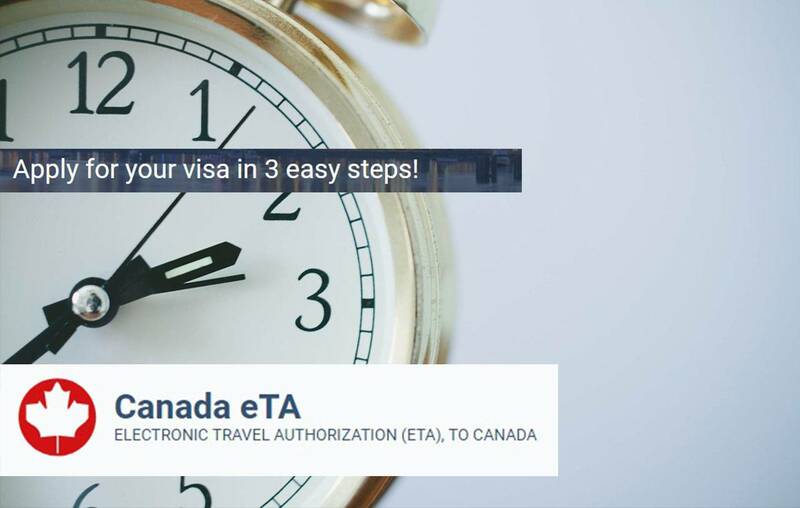 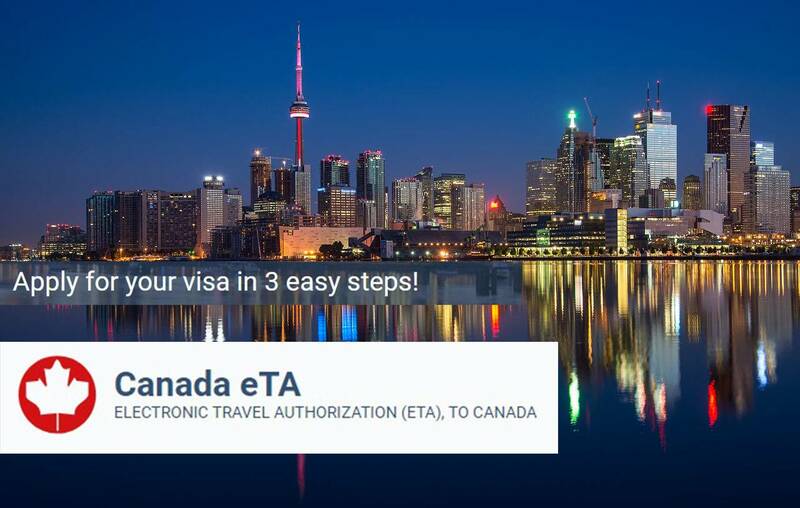 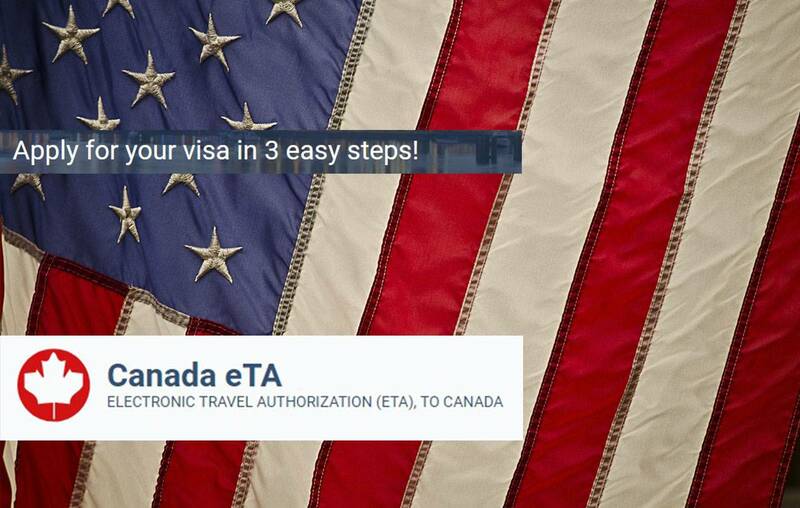 How To Check Canada Visa Online – Try it here!